International roaming used to be catastrophically expensive 100% of the time, but it's slightly less so now. T-Mobile helped pave the way for that when it started offering free 2G roaming in most countries. Leaked documents indicate that Tmo is planning a new add-on for its One plans that gives you unlimited international roaming, but it's spendy. 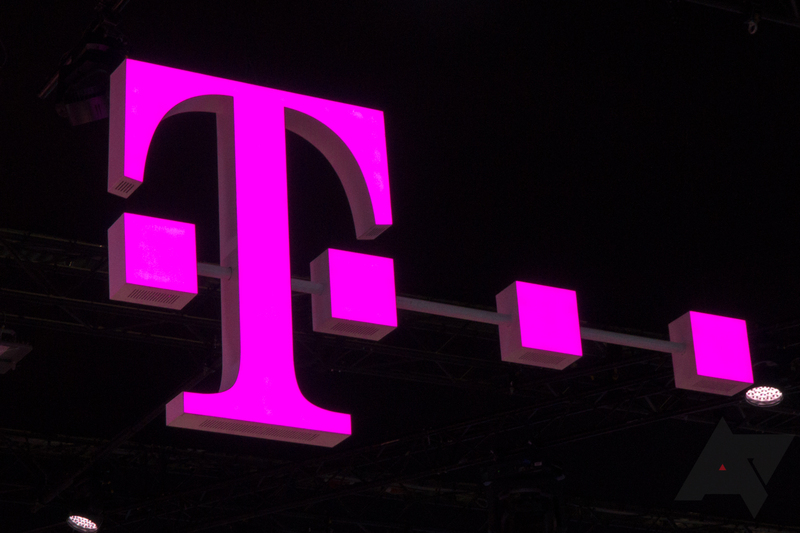 According to the leaked documents, T-Mobile will announce the new Global Plus plan option tomorrow (November 9th). T-Mobile might launch an expensive new international roaming plan on November 9th was written by the awesome team at Android Police.